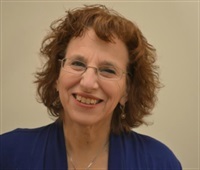 Barbara Neiman, OTR, is an Integrative Occupational Therapist, Yoga Teacher 200RYT in Embodyyoga®, a coach for professionals seeking a holistic practice and a National Seminar Presenter. She teaches courses on Yoga and Mindfulness around the country. She created her company, Health Discovery, in 1988, to provide services for infants through school age children. As a Certified Practitioner of Body Mind Centering since 1989, Barbara has taught experiential hands on, movement, and meditation classes to hundreds of students. Resources include coaching, trainings for yoga in the schools, private yoga sessions, a downloadable webinar, “Integrating Mind, Body, Spirit Medicine into your Practice,” and professional manuals and journal articles. 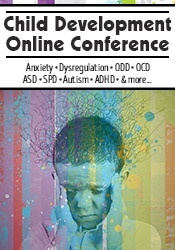 Blogs on her website include posts about digital detox, executive function skills for teens, sensory integration, wellness, etc. 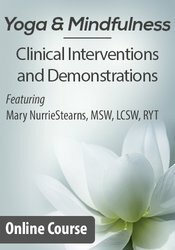 Barbara has several DVDs available on Yoga and mindfulness at www.PESI.com. She is also the author of the practical book Mindfulness & Yoga Skills for Children and Adolescents: 115 Activities for Trauma, Self-Regulation, Special Needs & Anxiety (PESI, 2015) and the co-author of the My Calm Place Card Deck: Yoga, Mindfulness & Meditation Strategies for Children (PESI, 2016). Financial: Barbara Neiman is in a leadership position with Health Discovery. She receives a speaking honorarium from PESI, Inc. Non-Financial: Barbara Neiman is a member of the Body Mind Centering Association and of the Yoga Alliance.